Sign-up for the next Household Hazardous Waste (HHW) drop-off event on May 18th at the Recycling and Solid Waste Center. We would like to offer a brief explanation and outline the changes taking place locally to recycling. Get the Guidelines for every other week curbside recycling collection provided to residents of Tompkins County. Residents and businesses must purchase permits to dispose of garbage and certain recyclables at the Recycling and Solid Waste Center. Residents can bring trash and single stream recyclables to the public drop off , as well as yard waste, scrap metal and additional materials such as electronics and appliances, rigid plastics, propane tanks and plastic bags. Drop off your food scraps for free at any one of thirteen locations including the newest drops spot in Newfield. Friendship Donations Network (FDN) rescues fresh, nutritious food that would otherwise be thrown away from stores and farms and redistributes it to those in need. Donate to their Neighborhood Food Hubs. Curbside recycling couldn’t be easier. 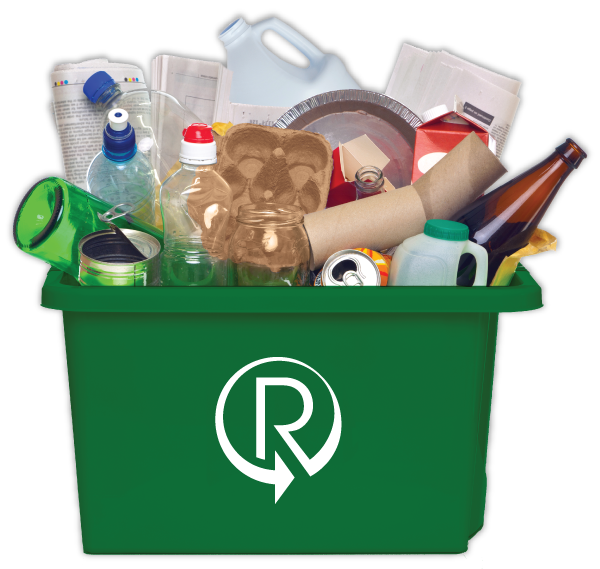 We feature single-stream, non-separated collection that makes it quick and easy to prepare your recycling for pickup. Find your recycling date above or click for information about other recycling options. Have something to dispose of but are unsure of what to do with it?  Enter the name of an item and we’ll tell you how to recycle or dispose of it. Schedule your appointment for our May 18, 2019 Household Hazardous Waste Drop-off event at the Tompkins County Recycling and Solid Waste Center. Click "View Details" to get started. Schedule your appointment for our July 20, 2019 Household Hazardous Waste Drop-off event at the Tompkins County Recycling and Solid Waste Center. Click "View Details" to get started.